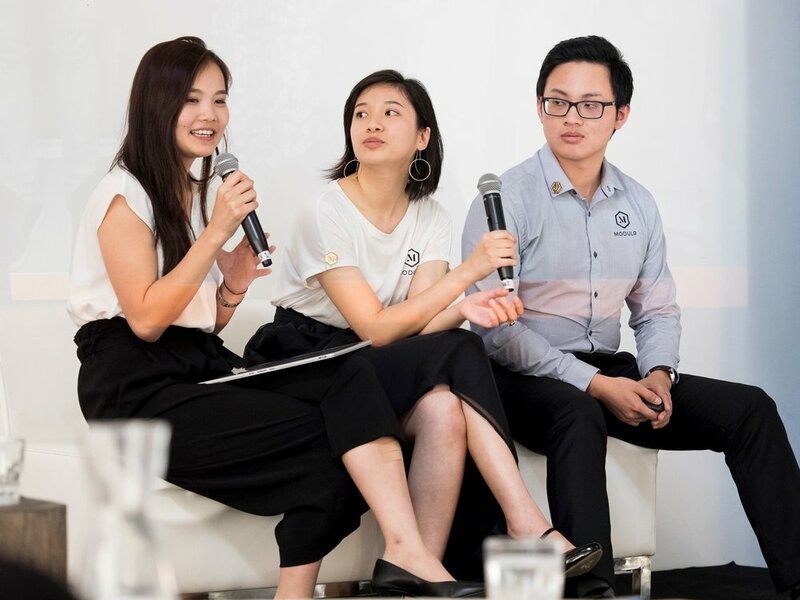 Modulr Tech was founded in 2017 by co-founders Khoi, Andrea and Julia. 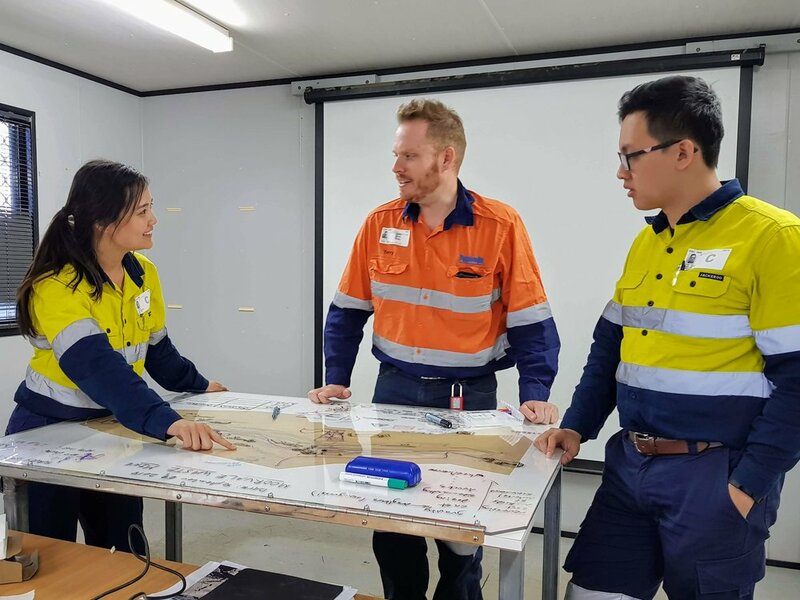 Originally an enthusiastic and competitive Hackathon team, we discovered that there was a lack of innovative ideas and digital change in traditional industries like mining, resources and rail. We were determined to change these ways and and so came Modulr Tech. As young, tech-loving individuals, we aim to work together with industry to support change and drive forward-thinking to help the companies achieve better results with the use of software technologies. Our purpose is to support the culture of digital change in Australia. We are passionate about how technology can empower us as human beings in our day to day lives. By working together and thinking ahead, we can be part of something bigger than ourselves and that is what drives us at Modulr Tech. It takes a diverse and passionate team to come up with the best solutions for our clients. We have a great bunch of people with different expertise ranging from creatives to techies to strategists to ensure your project success. We are always on the lookout for motivated individuals to join our growing team. Our focus is on creating a culture around innovation and excellence. If this sounds like something you want to be a part of, contact us today!